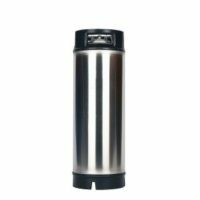 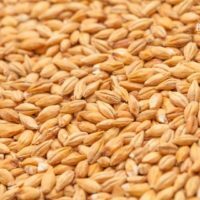 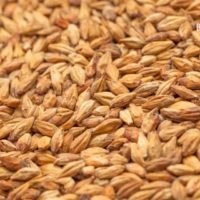 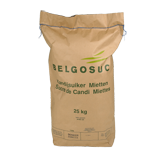 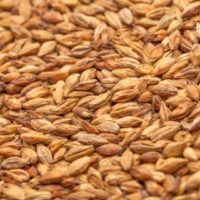 View Pricing Request “BestMalz Karamel Munich I Malt (90 EBC) – 25kg” has been added to your cart. 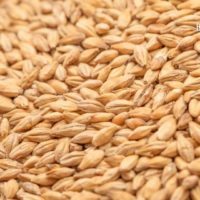 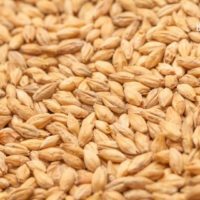 Malts displayed on this site are what we generally have in stock. 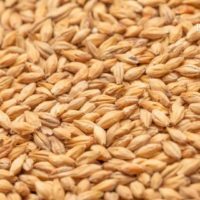 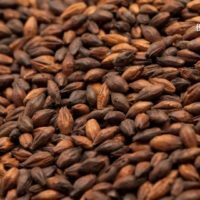 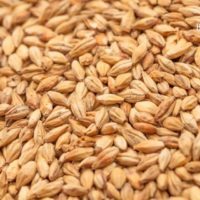 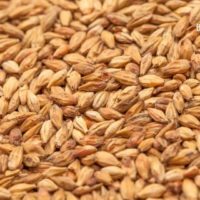 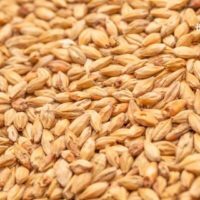 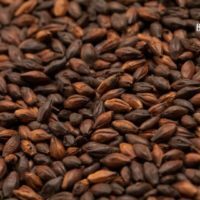 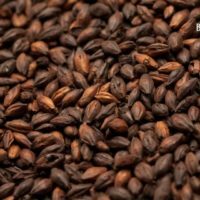 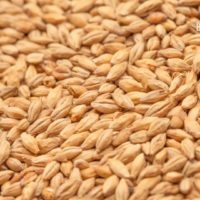 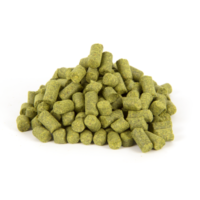 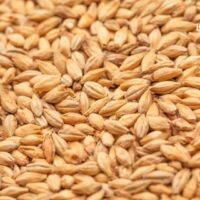 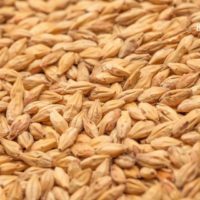 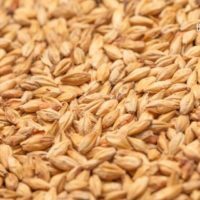 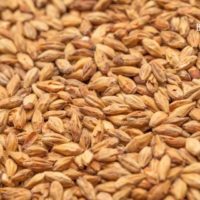 To access the full range of malts from our suppliers, please consider placing a pre order with us on our next order cycle.